Please call or text us anytime with questions at (503) 639-7663. As your trusted general contractor, we have provided new roofs to Oregon residents since 1997. Correct roof installation is the key to your roof remaining leak free for the length of its manufacturer’s warranty. 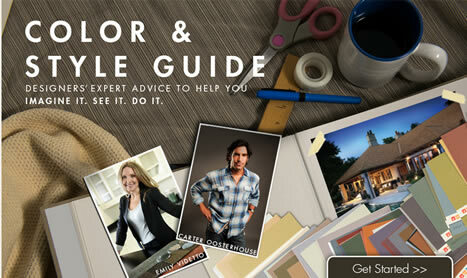 We employ only the most qualified, experienced and knowledgeable roofers. Our highest priority is your satisfaction. We want happy customers! 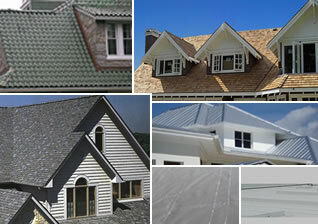 We are a full service roofing company and would love to be your roofing contractor! We offer certified roof inspections, new roof install and roof repair. Our services also include roof painting, tear-offs, skylight installation/replacement, moss prevention, roof and gutter cleaning and much more. 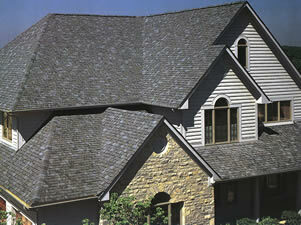 We are able to work on any type of roof and can help you decide on which material is best for you. Click here to see our recent mention and quote in an article by The Oregonian. In Need of Roof Cleaning? We have invested in equipment that provides the most gentle roof cleaning possible, designed to clean your roof 100% without causing any damage! In addition to roof cleaning we also offer yearly gutter cleanings along with moss & algae prevention, which are essential in preserving your roof. Call today or fill out our contact form to get a price for the service you need! Also, visit our testimonials & references pages to read comments from a sample of our happy customers.